Kate Middleton and Prince William have had Kensington Palace renovated in a £1 million redecoration project, the Daily Mail reports, but what colours did they go for? Let’s hope none of the rooms are the shade of tangerine trousers sported by their interior designer in the Daily Mail feature! If Kate’s choice of clothes is anything to go by then all the hues of blue from pale and royal, to teal. Not to mention the cobalt and azure blues…she seems to love the whole hue cycle. Whilst purple, brown and yellow mark very low on wearability for her. According to the Daily Mail report, one of her interiors colour choices, unfortunately for the royal couple, came out with an unexpected and unwanted purple tinge for the Kensington palace decorating. However, we like the colour and this image in Vanity Fair sees her in two gorgeous shades of aubergine. It appears the palace has 20 rooms to worry about, so plenty of scope to get every colour in that blue palette. Farrow and Ball, Little Greene, Papers Paint and Dulux Heritage. 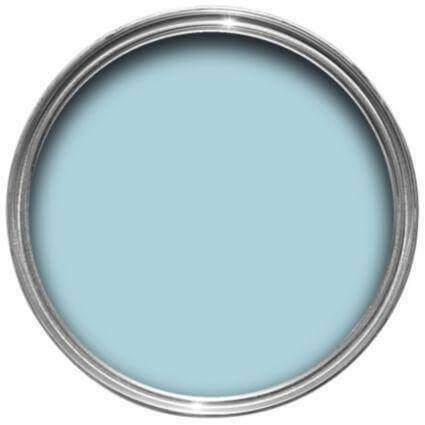 Or our GSD Painting and Decorating Blog on Designer Paints. If her clothing is anything to go by, then there will be very little in the way of patterns or floral wallpapers as she tends to go for block colours and is shy of anything too busy for the Kensington Palace decorating. 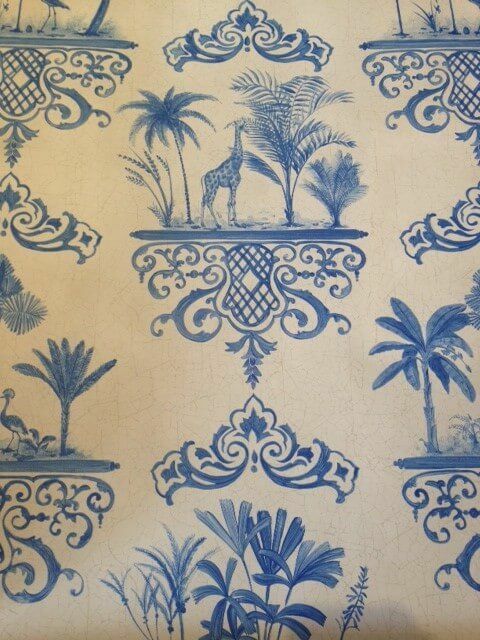 Patterned wallpaper are getting very popular again however. But what has Kate’s clothes got to do with interior design choices? Conde Nast Traveler feel catwalk trends for colour and texture are reflected in the way we live and can integrate from the catwalk to the interiors of our homes. Ben Pentreath an architectural and urban designer, their interior designer for the Kensington Palace decorating is best known for his classical designs, which is an area of expertise for GSDecorating professional decorators London. 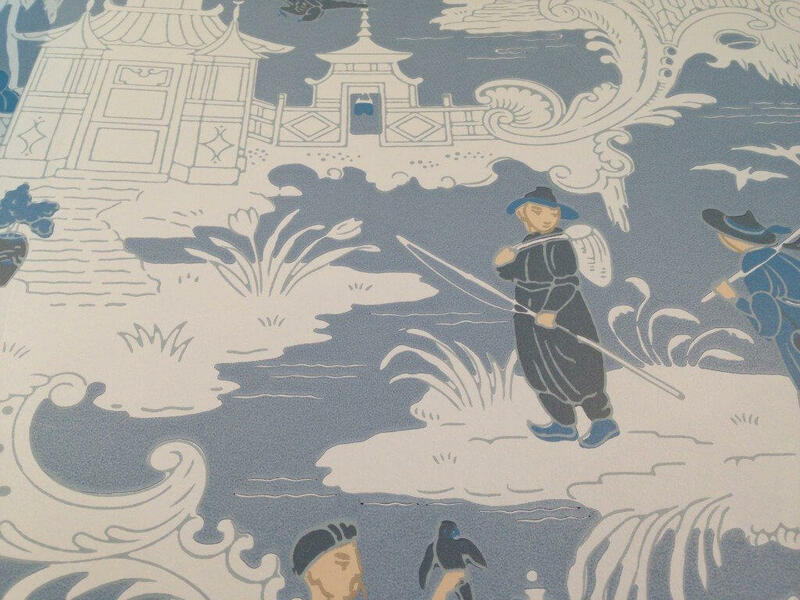 He’s a man unafraid of the blue palette as can be seen here in this beautiful manor house. But does blue work for you? Here are a few examples of how blue can look as opulent as a sapphire, and as inviting as the aqua blue sea or as noble at the azure blue colour on flags or coats of arms. At GSDecorating professional high-end decorators London, we are guessing the blue bird will fly onto their walls. Whilst the delicate pattern of these blue geometric shape would look better on walls the ‘smallest room’ in the apartment…to gaze upon the royal throne! 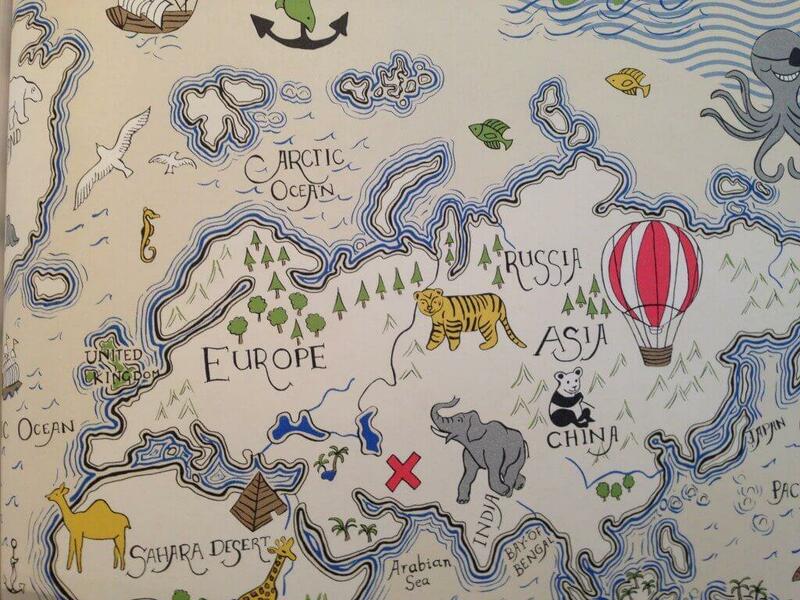 While the very cute ‘map’ wallpaper might be in Prince George’s nursery. If you would like to find out more about our team of London decorators or you live in the Fulham, Chelsea, Kensington area and are looking for a high-quality, up-market painters and decorators London, then contact us now on the details below – we would be happy to help. As UK wide – decorators, painting and decorating contractors London, GS Decorating are used to restaurants, leisure centres, school, clubs, hotels, bars, hospitals, high-end residential, offices, office fit-outs, all in the London area and home counties. 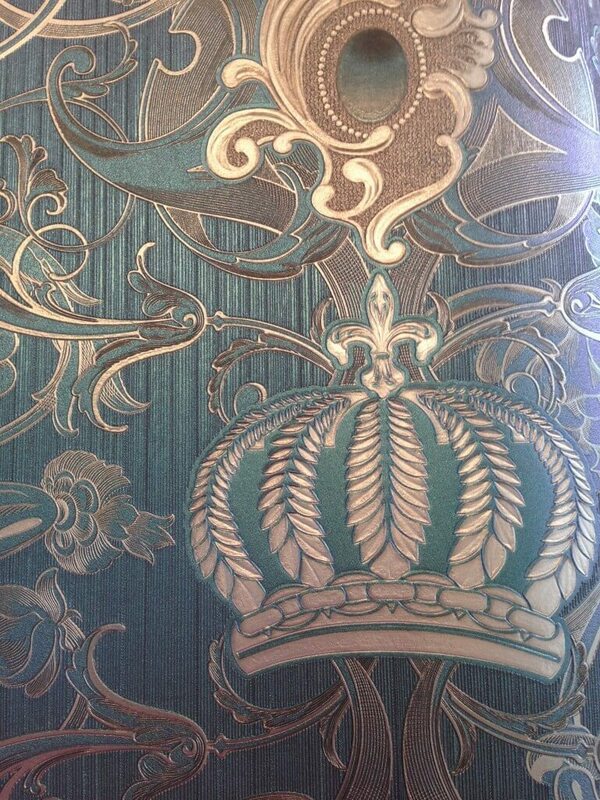 All these wallpapers below are available through GC Johnson Ltd, London. Contact us now if you need the best high-end decorators in London or UK wide.